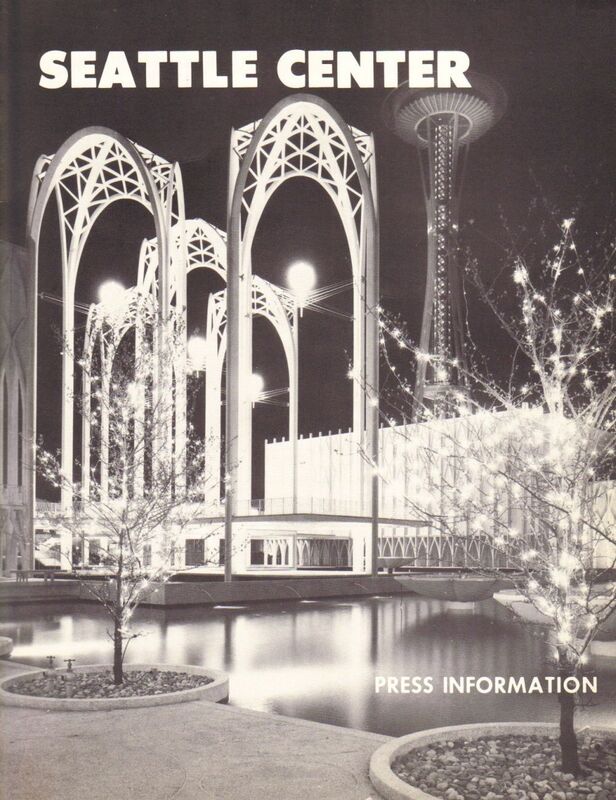 This small site is a copy of the book created in 1963 to show the press and possibly the public of Seattle what the Seattle World's Fair grounds were to become. Landscaping, Amusements, the Arts of all kinds, even parking are covered. Click the links down in the corner to move forward or backward through this publication. And enjoy reading what they thought would happen. -- -- Why the Center?